RAM stands for Round-A-Mount and got its start in 1995. 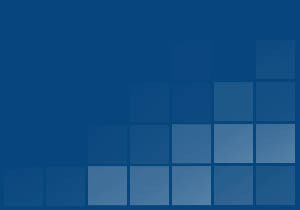 Most of the product line is based on a patented design revolving around a rubber ball and socket system. Far and away the most innovative product line of its kind, RAM continues to evolve into one of the most sought after accessories for electronics. 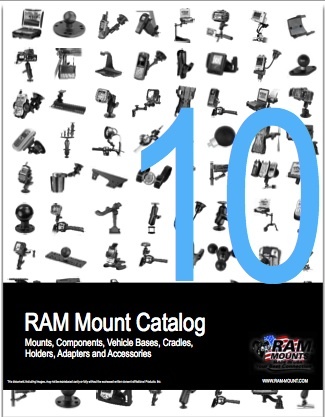 RAM products have quickly become an essential mounting component for a wide variety of applications including rugged vehicle, industrial, military and defense, material handling as well as any application requiring a robust mounting solution.